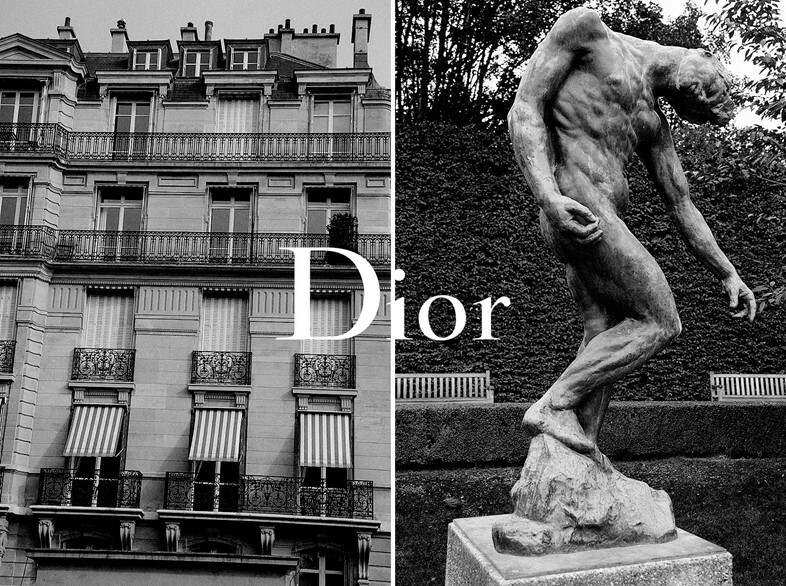 Fashion week is a time that can feel uniquely frenzied: as schedules become increasingly jam-packed and hoards of photographers make entering a show venue something of a challenge, it can be easy to forget that the shows themselves are often held within the world's most remarkable buildings. Take Chanel, for example: once you've navigated your way through the abundant street style photo shoots taking place outside the venue, you entered the unparalleled beauty of the Grand Palais and calm was restored – or Undercover, which took place within the historic Hôtel Salomon de Rothschild, the ultimate example of neo-Classical Parisian style. The opportunity to tour such venues is a rare treat and our photographer, Federico Ferrari, was determined to capture some of the quieter moments. "These places are so very crowded and noisy that I wanted to step aside and try to find and capture beauty, peace and silence," he explains. 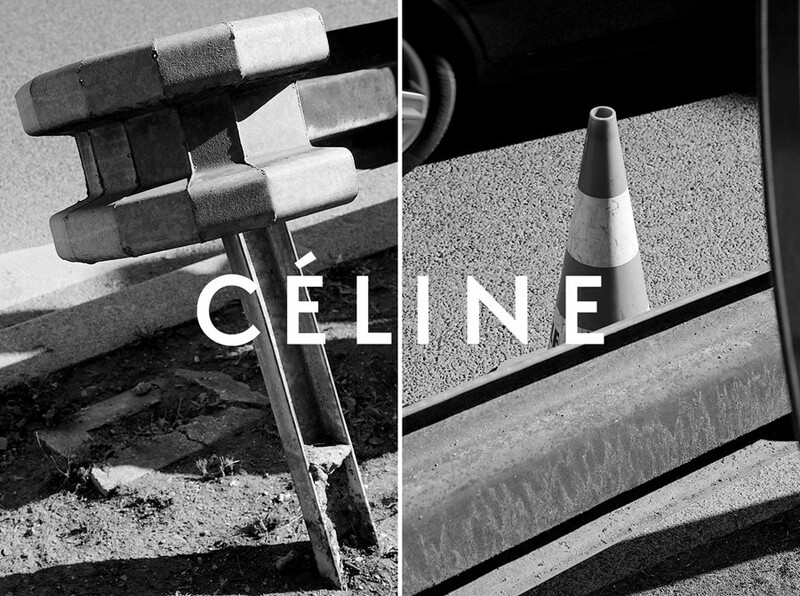 "I just wanted to visually remember those beautiful places and details that I do not see everyday." 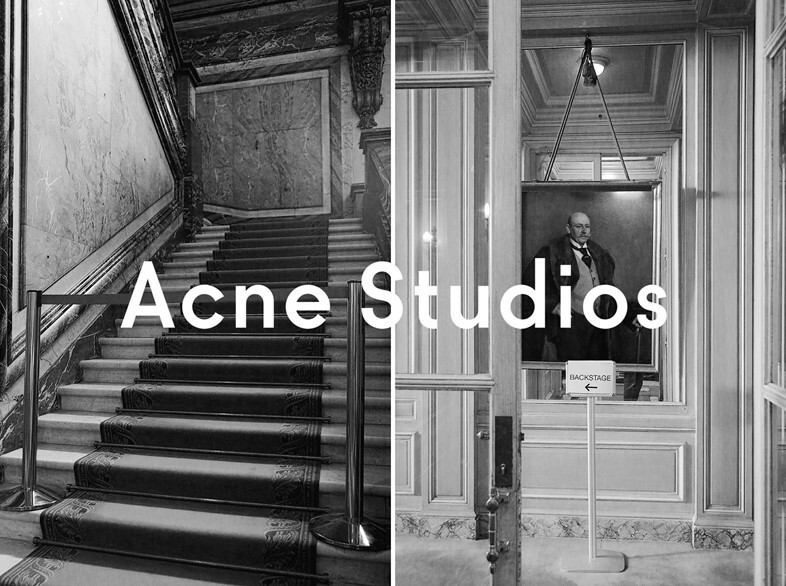 So, at Acne he captured the elegant marble stairways because "the location was probably the most amazing: old, quiet and rich," and at Céline, "the space was amazingly elegant, but I also loved the light outside and was particularly attracted to the street cones spread throughout the surrounding area." 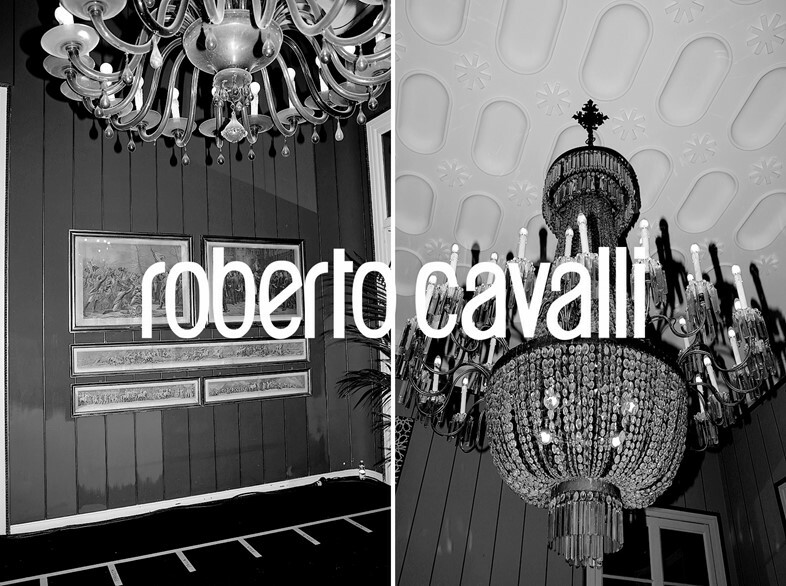 Then, "I loved the location at Dior: I arrived three or four hours before the show and enjoyed getting lost in the big garden while looking at Rodin's statues" and "Roberto Cavalli was a classic hidden treasure – it was located behind an anonymous gate in Milan, and inside there were beautiful paintings on the walls, incredible chandeliers and a perfectly-finished garden." Thus, he brings us snapshots of these moments; branded postcards from some of S/S17's most noteworthy venues.